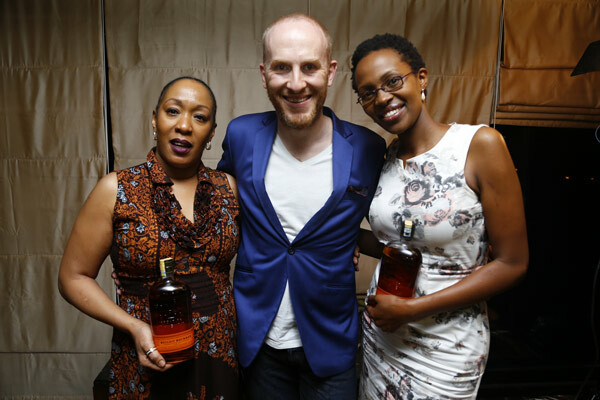 If you’ve lived in Africa all your life (pun intended) or nowhere near Kentucky, the name Bulleit will definitely catch your eye. It doesn’t stop there. Bulleit is just getting started. Bourbon is native to America of course, and they say the best is made in Kentucky because of the climate, which makes it mature very fast, the water that they use, the fact that the whiskey matures in never-been-used-before oak casks and all sorts of fresh fruity not-so-subtle flavours that that brings. 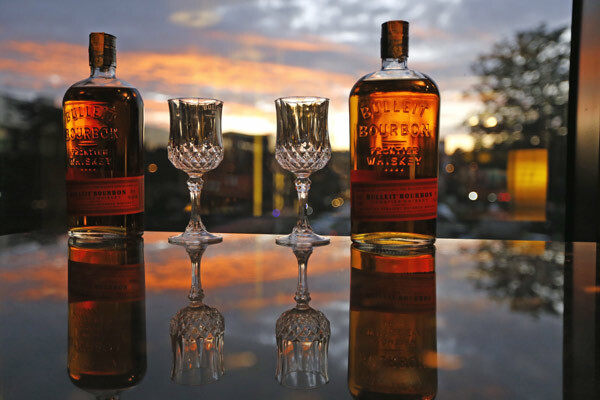 To add to that, Bulleit is the only bourbon among those in Kentucky, that is made up of 28% Rye. The rest of the ingredients don’t matter. Just keep that in your head, 28% Rye. Here’s how it happened. Unlike most families here in Africa, Tom Bulleit’s ancestors kept a very good family record over the years and when at some point late in his life, Tom decided to put everything behind him to try his hand at making bourbon… He had an old recipe to go on – created by his great great grandfather – that only needed some tweaking here and there (including 28% rye) to make a round bold drink. A neat sip or two will heat up your tongue and give all seasons of drinkers that ugly grimace, but mixing it up with some vanilla ice cream in a shake or fusing it with mint julep may well make everyone happy. Its nice cause there aren’t too many whiskey cocktails around. And this is a bourbon so that’s even rarer. Bulleit is purely American and it has a rich history if you think of how Tom’s great granddad came up with his recipe. Having a story to tell, I find, makes the drink more enjoyable to consume. LMAO! o/ i know… over here near my office! 🙂 but jeng jeng surely?